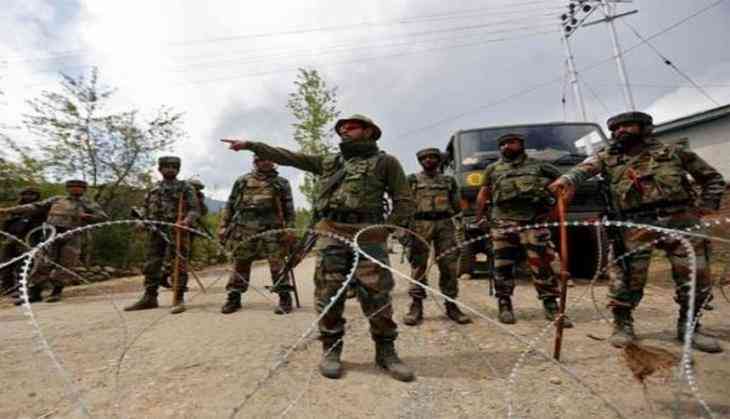 In a major breakthrough, two terrorists were arrested on 12 June after the Jammu and Kashmir Police and the Army personnel busted an active Hizb-ul-Mujahideen module in north Kashmir's Handwara in a joint operation. The Jammu and Kashmir police also confirmed the arrest of the militants. Police, army bust HM module in Handwara; 2 militants arrested. Earlier this month, a Hizb-ul-Mujahideen module was busted in a joint operation by the Indian Army's 62 Rashtriya Rifles unit and the police force in Shopian district of Jammu and Kashmir. The forces busted modules of three Over Ground Workers (OGW) of the militant organisation.